Today's the day to get behind the wheel of a stellar used Jeep SUV from Armory Garage Chrysler Jeep Dodge Ram in Albany, New York! Our Upstate location is second to none when it comes to providing you with high quality pre-owned Jeep models like the iconic Jeep Wrangler. We have the mighty Jeep Grand Cherokee here as well, fitted with room for the entire family. Off-road capability also stretches to our Jeep Compass and Jeep Renegade, a pair of city-ready SUVs that'll help you save on gas without sacrificing on four-wheel drive. Come by our lot today to see the entire pre-owned Jeep inventory we have on site! Find a used Jeep model at your local Albany, NY Jeep dealership. With help from the team at Armory Garage Chrysler Jeep Dodge Ram in Albany, NY, we'll help you enjoy the car-buying process from start to finish. From finding the best used Jeep vehicle for your lifestyle to working with your budget to avoid breaking the bank, our friendly and knowledgable staff has you covered. Hurry into our Albany, NY location today to learn more about our cars and to schedule a Jeep test drive today! Buying used doesn't mean missing out on quality. At Armory Garage Chrysler Jeep Dodge Ram in Albany, NY we take that to heart and are excited to help you make the most of our used Jeep SUV savings. Visit us today to meet with a finance team member who'll work with you and your credit history and assess any available trade-in value to help lower the price. 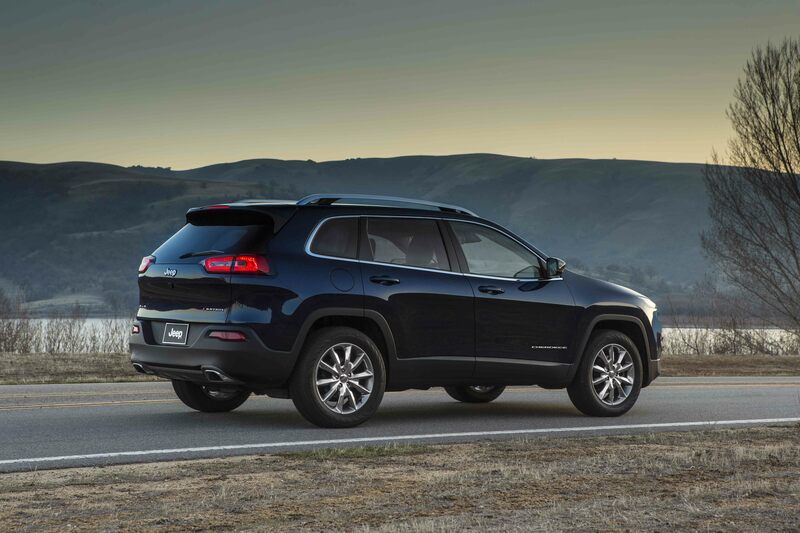 We look forward to seeing you here and helping you behind the wheel of a used Jeep SUV!